We have an entire team dedicated and well equipped in dealing with bookkeeping and all associated tasks. Our huge client base in London and adjoining areas have experienced real growth and success thanks to our unwavering bookkeeping services. We take care of all the hassles for our clients. From dealing with paperwork to management reports, current profits, outstanding debts and much more, we do everything for our clients at costs that are highly affordable. 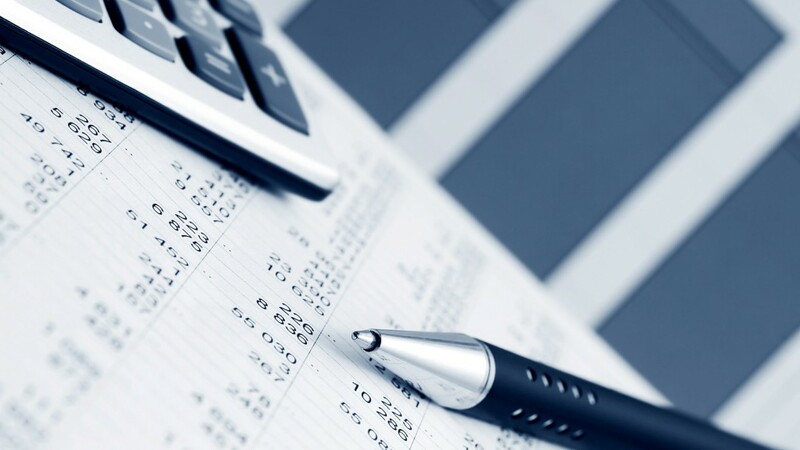 In short at EasyTax Accountants we offer our clients tailored solutions to suit their specific needs and requirements when it comes to bookkeeping. Whether you are small, medium sized or a large cooperation, we are well equipped and trained to handle just about everything. We understand the need of accurate records for VAT and taxation purposes. We also understand that accurate bookkeeping will help you control and manage all your finances and you can focus on a better future and profitable growth for your business.